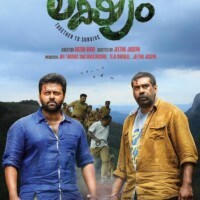 Lakshyam is an upcoming malayalam movie directed by debutant anzar khan, starring indrajith and biju menon playing the lead role.The movie is written by Jithu Joseph and produced by Joy Thomas Sakthikulangara and Teji Manalel under the banner of J T Films and Vintage Films. 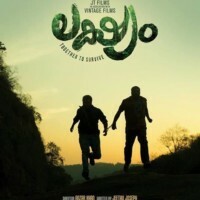 Biju Menon plays the character named Mushtafa and indrajith Plays the role of Vimal. 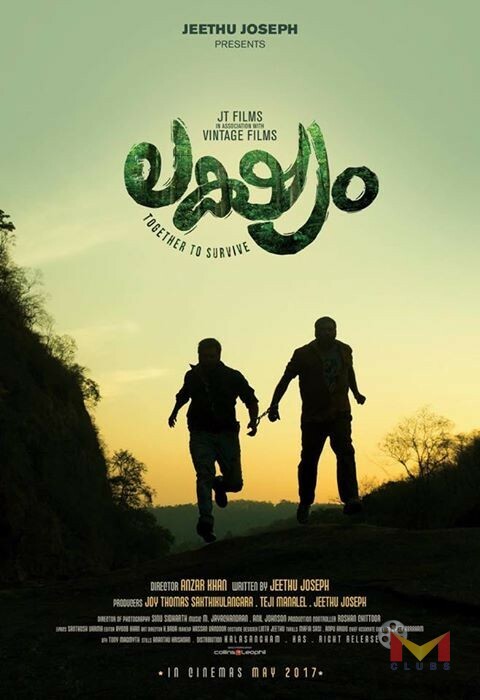 Sshivada ,who plays the female lead in lakshyam. 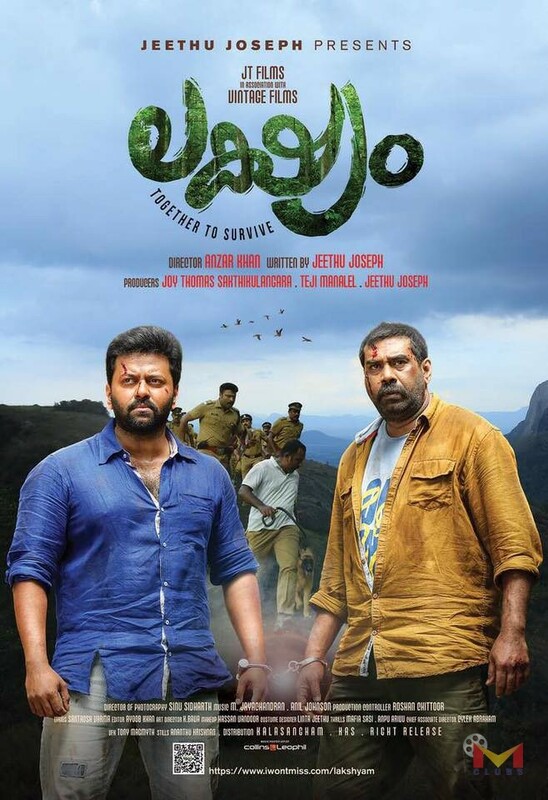 The movie also stars Kishore Satya, Shammi Thilakan, Balaji Sarma, Koottikkal Jayachandran in prominent roles. 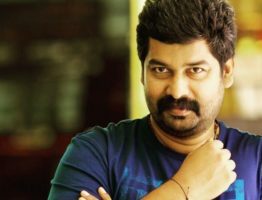 Music composed by Anil Johnson and Cinematography by Sinu Sidharth.